Our business development services are designed for individuals developing a small or medium size business. Community-based organizations and government agencies interested in delivering business development programs to the community can also find our expertise of service. This comprehensive service will help you to better manage your business portfolio and assist you in achieving your business goals. Cottle's Professional Consulting designed this service to assist you at all levels of business development. You can benefit from our services by gaining valuable tools to define your business objectives, register your business, develop an effective business plan, and implement your business idea. Our services are geared towards helping you to maximize your resources and achieve the success you desire. You can also participate in one of our workshops or seminars. Our educational forums lead you through the steps required to design and develop a business plan, along with other valuable tools to build your business. Each of our sessions are small, so you can interact with other entrepreneurs and gain advantageous knowledge through the collaborative learning setting that is created. 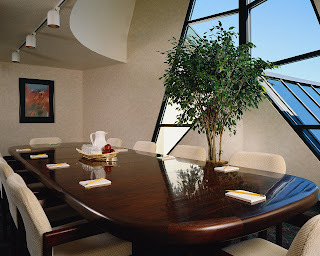 To learn more about Cottle's Professional Consulting and our business development services visit us at drcottle.com. Interested in receiving our services, you can write us at: info@drcottle.com.